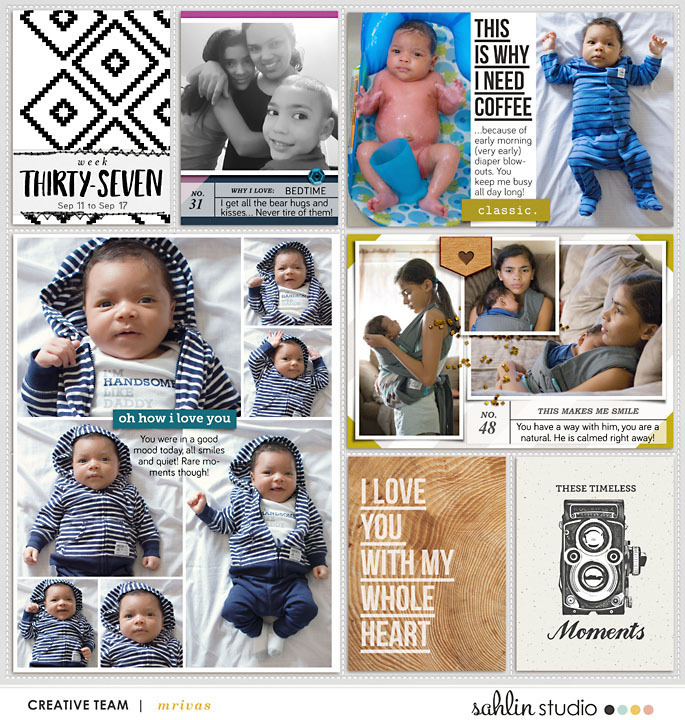 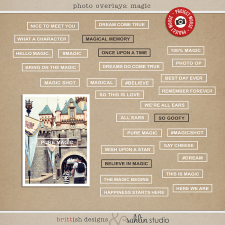 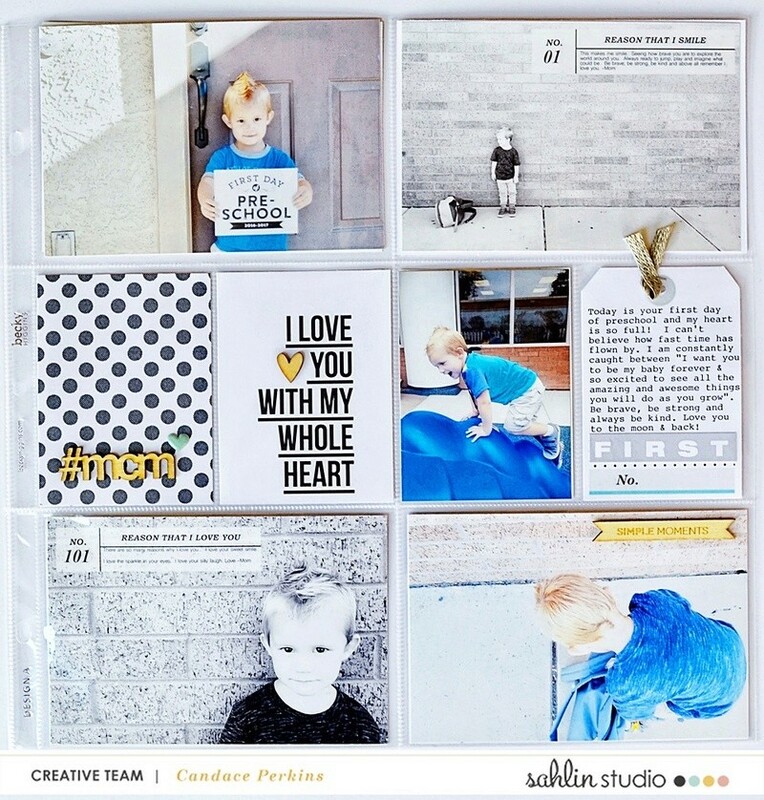 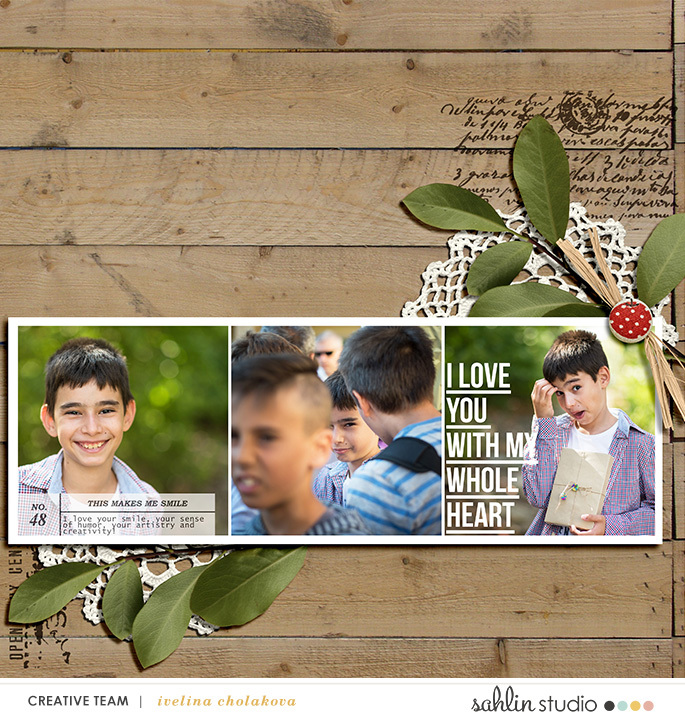 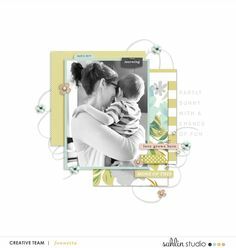 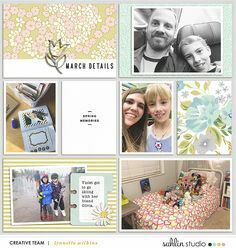 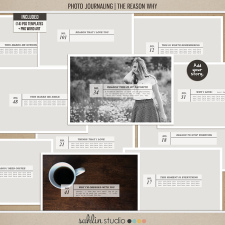 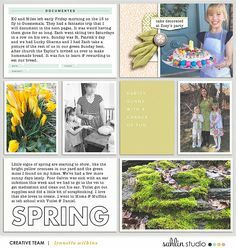 Round out your project life layouts and allow more than the photos to tell your stories and memories. 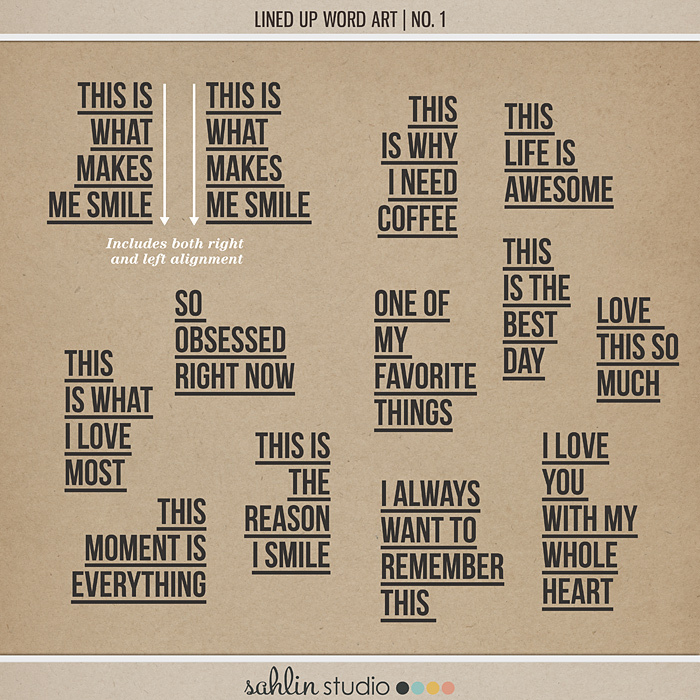 Lined Up Word Art No1 lends a clean approach to telling your big stories with a few little words. 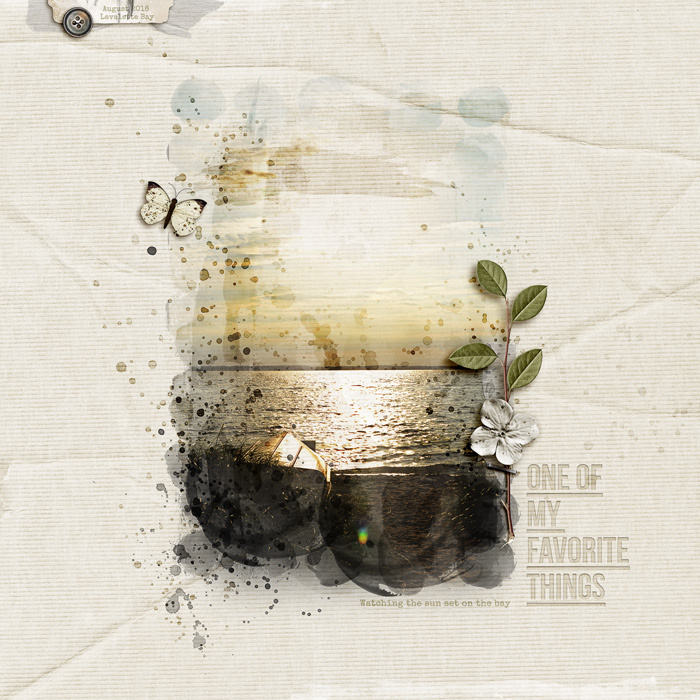 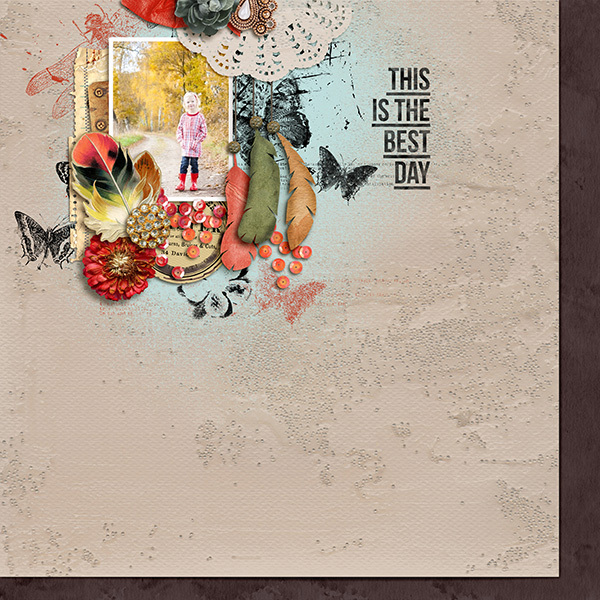 Leaning towards the clean lines of your project life pages, Lined Up Word Art No. 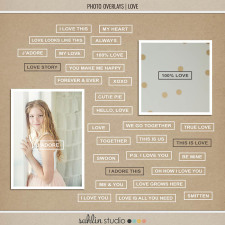 1 features word prompts and smart captions that clearly stand out on your pages.